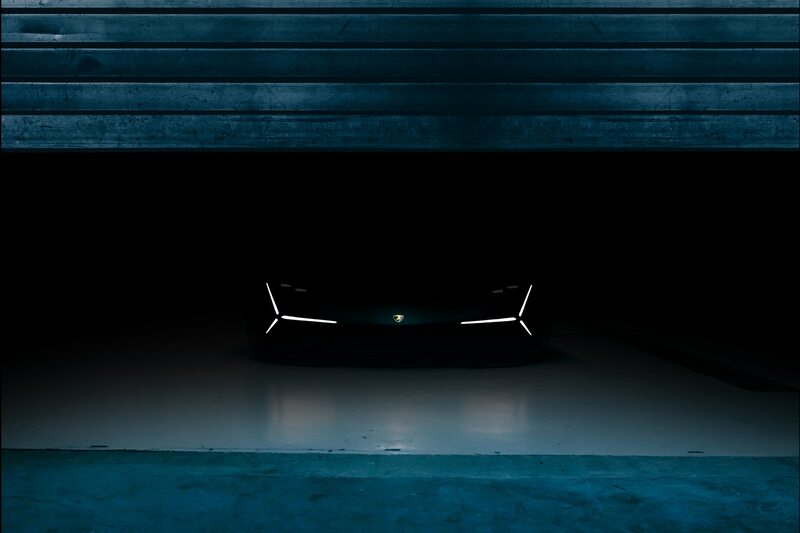 Earlier this month, Lamborghini released an image of what we thought might be the hybrid successor to the Huracan. 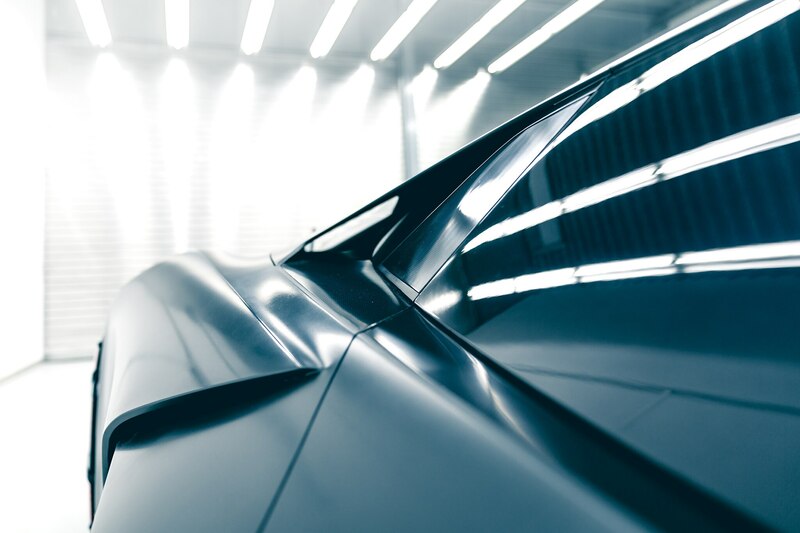 Turns out, that wasn’t quite right. 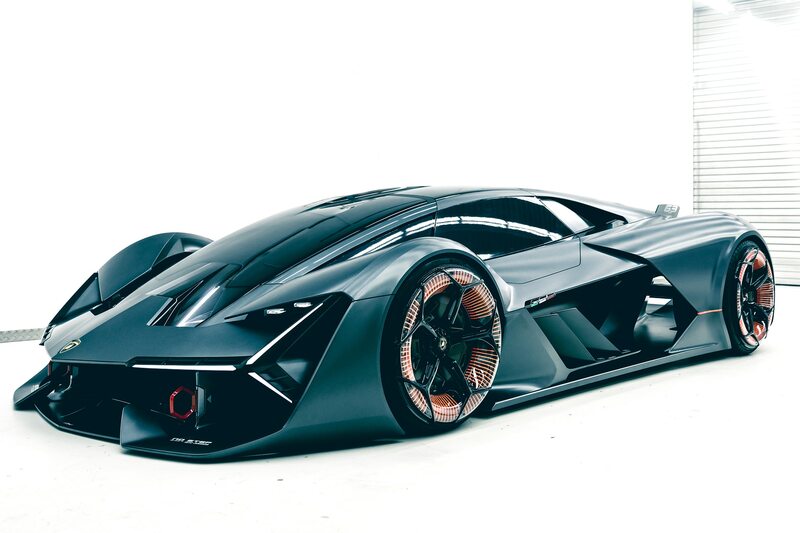 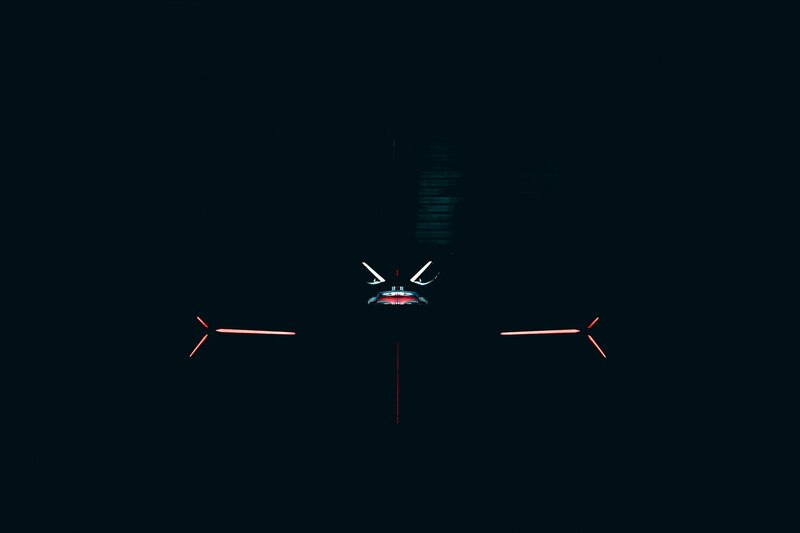 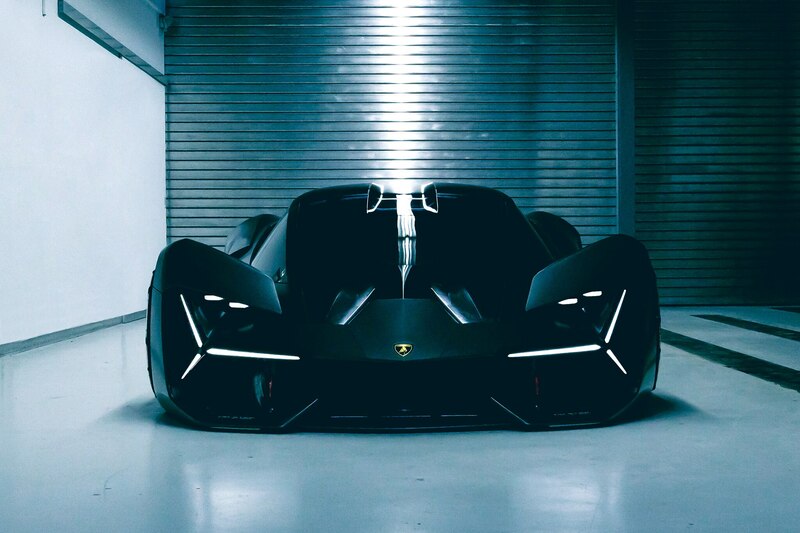 The car Lamborghini was teasing is this, the Terzo Millennio, the Italian supercar manufacturer’s idea of what a possible electric supercar could look like. 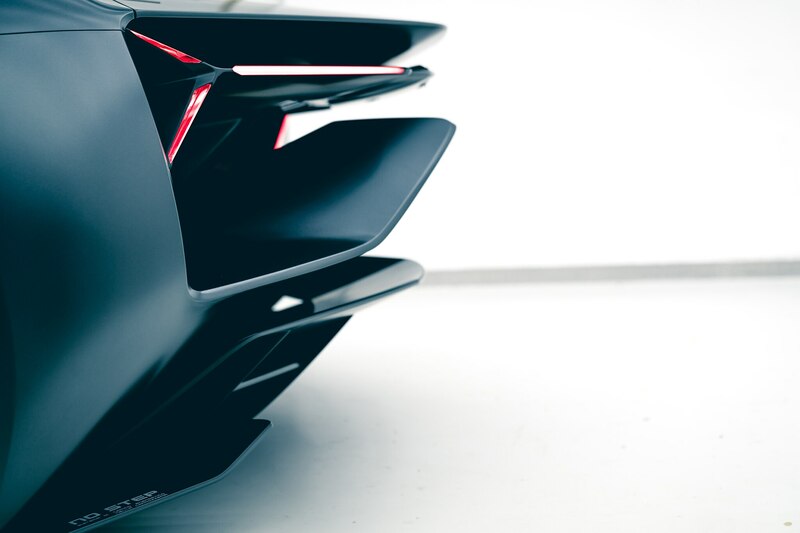 At the moment, it’s purely a design concept, but oh, what a concept. 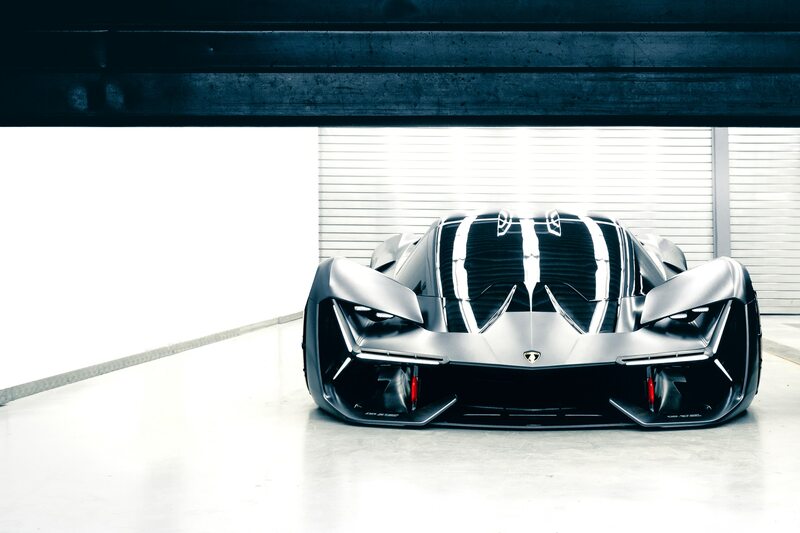 It’s still got plenty of Lamborghini DNA, but it looks even more insane than the most outlandish of production cars. 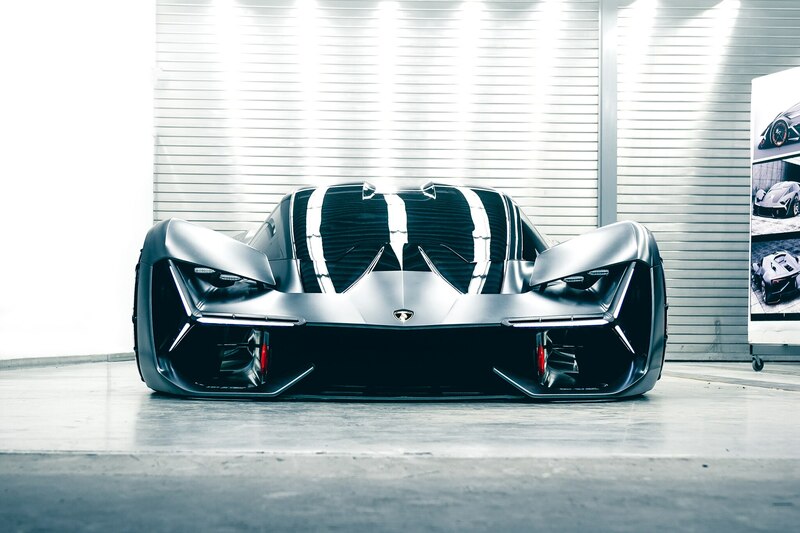 Clearly, the designers were allowed to let their imaginations run wild, giving the Terzo Millennio a sinister, unhinged look. 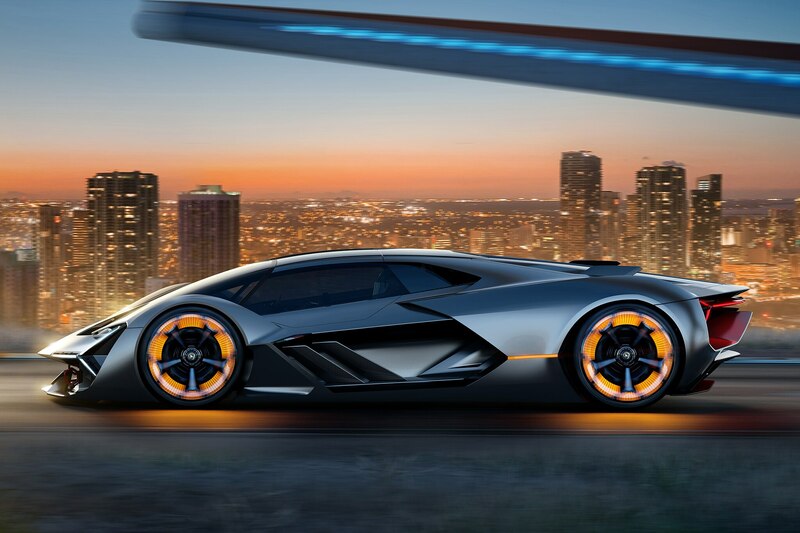 If you looked at the Centenario and thought, “Meh, too tame,” then this is the Lamborghini for you. 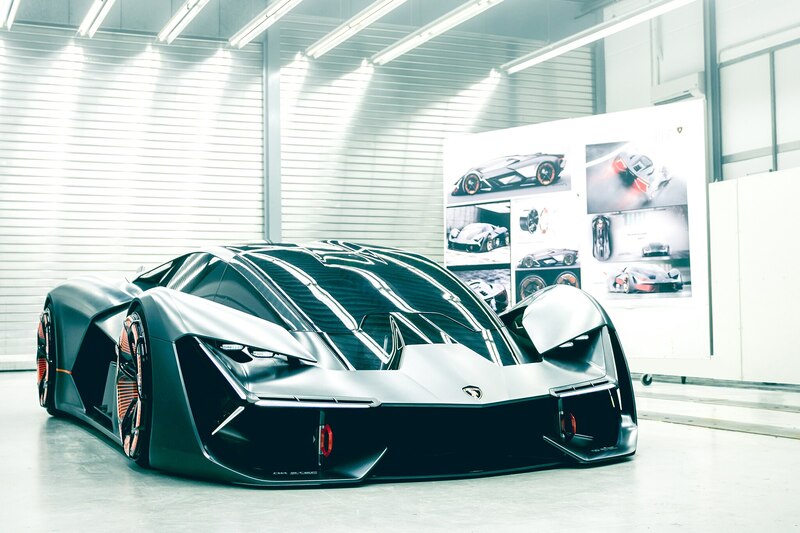 But the Terzo Millennio is more than a design study. 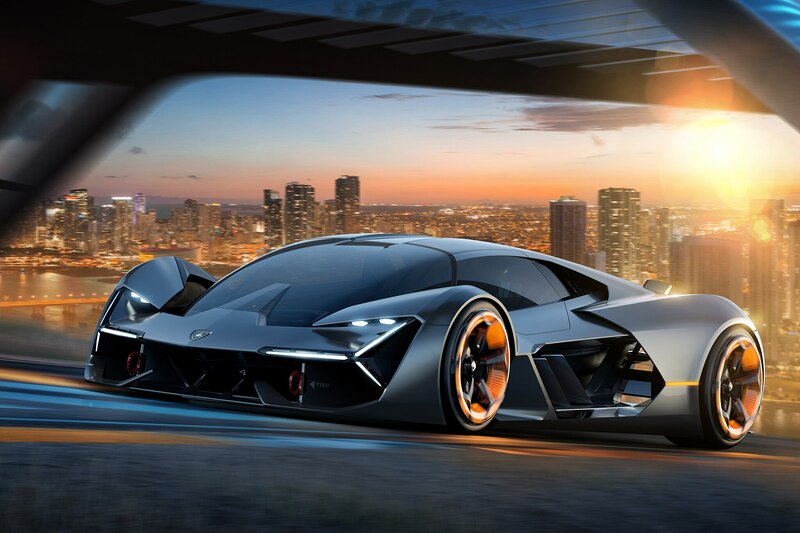 Working with the Massachusetts Institute of Technology’s Dinca Research Lab and the mechanical engineering department’s Mechanosynthesis Group, Lamborghini says it’s exploring the future of energy storage, materials, propulsion, and design. 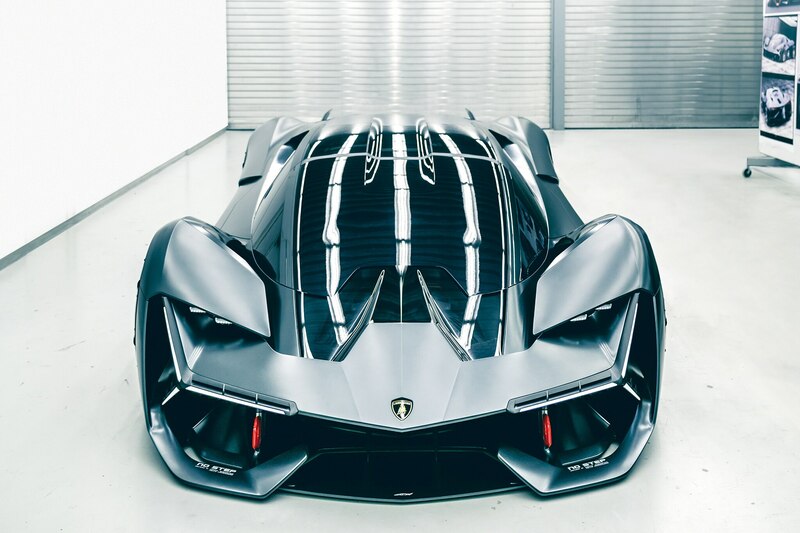 The most interesting aspect of the Terzo Millennio, however, is the fact that it’s electric. 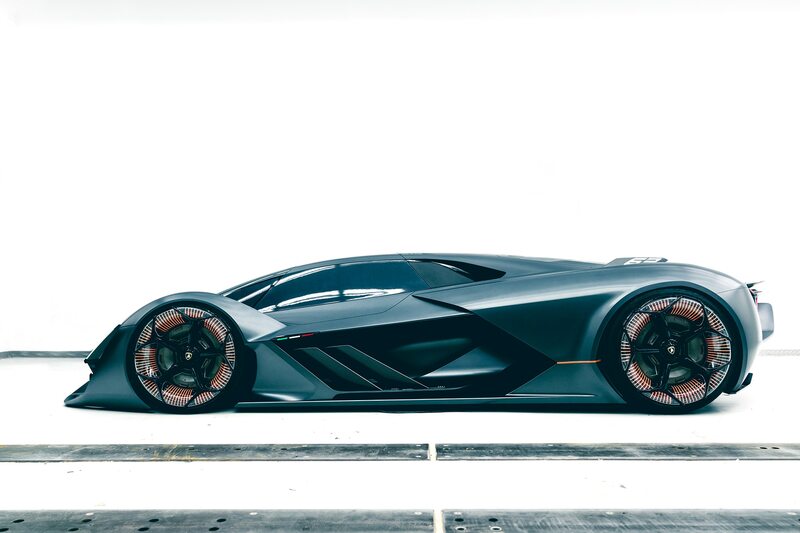 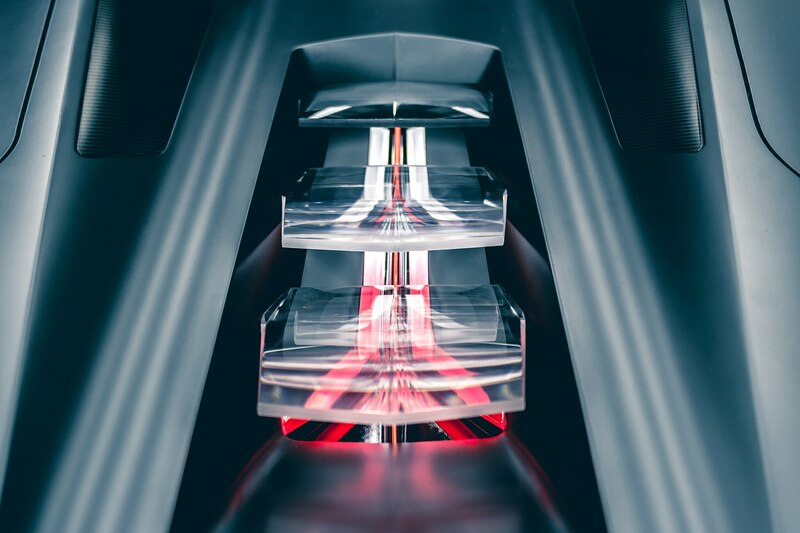 Each wheel gets its own integrated motor, but instead of drawing their power from conventional batteries, Lamborghini sees the electric supercar of the future using lighter supercapacitors. 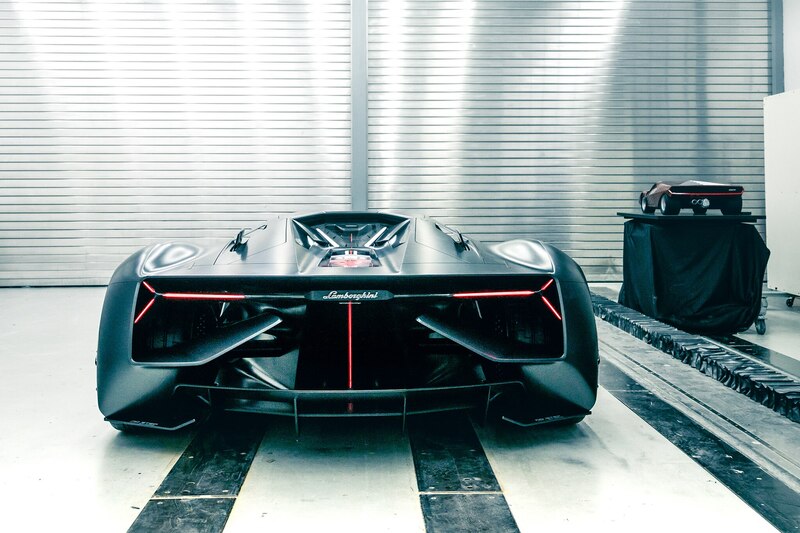 Eventually, it hopes to have the ability to deliver huge amounts of power but also integrate regenerative braking in a way that allows the supercapacitors to continue powering the motors even while being recharged. 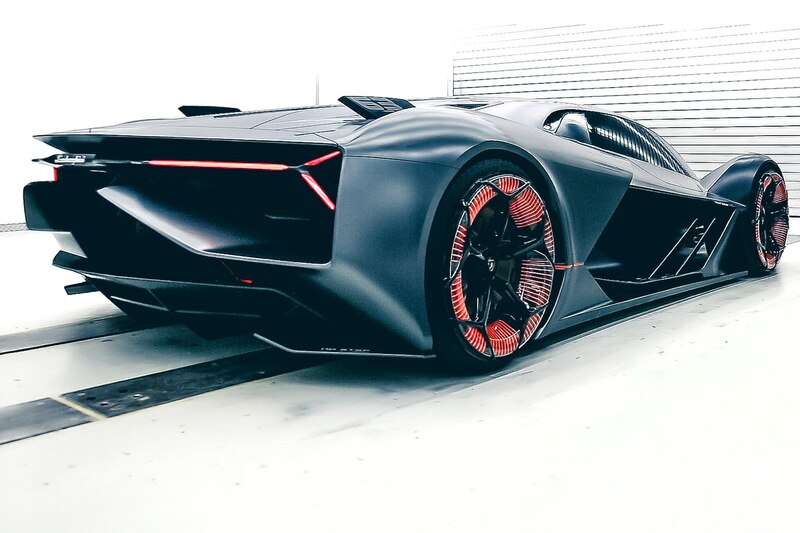 It also wants to make sure the range isn’t affected by how many times the car has been charged. 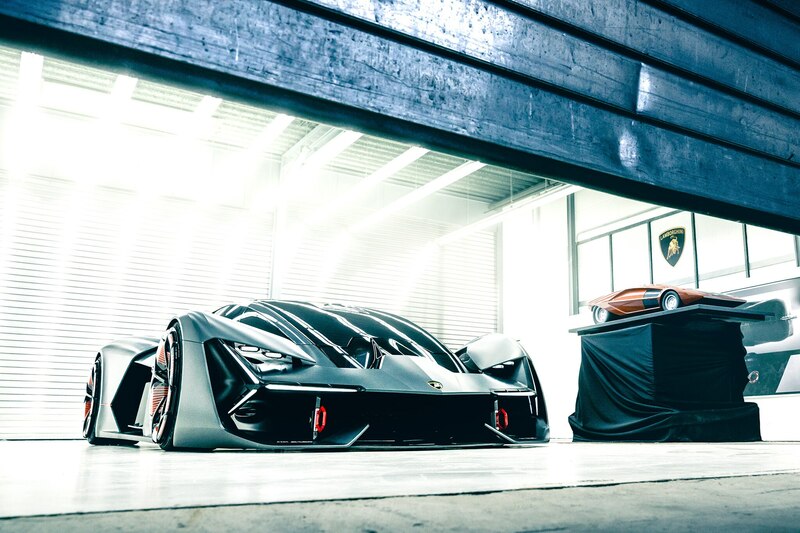 Sadly, there don’t appear to be any plans at the moment to ever produce the Terzo Millennio, but it sure is one awesome-looking concept. 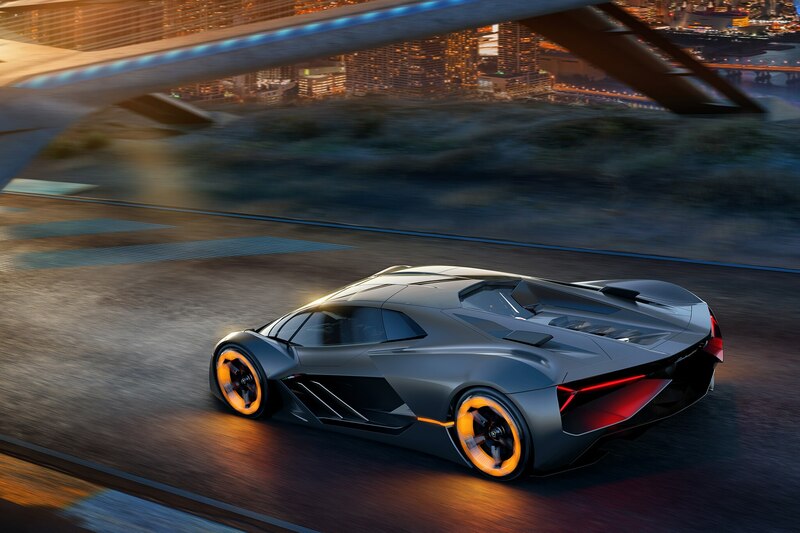 And if this is what the future of supercars looks like, maybe electrification won’t be so bad.